The budget process for the East Hampton Public Schools begins in October! As we begin the process, we’re looking for input, suggestions, and comments from teachers, staff members, parents, students, and community members. Don’t wait until the budget is presented later in the school year to express your opinion on where our dollars are best used. Get involved while the budget is being developed. On Monday, October 17 at 7:00 PM during the Public Comment of the Board of Education meeting all members of the community: parents, students, teachers, staff members, and citizens of East Hampton are invited to express their ideas on the 2017-18 budget. We want to hear your thoughts on programs that are important to keep, new programs to be added, new ideas, new staffing, new technology, class sizes, and equipment. All of these are under consideration as we begin to develop the budget. You are welcome to have a voice in the process! 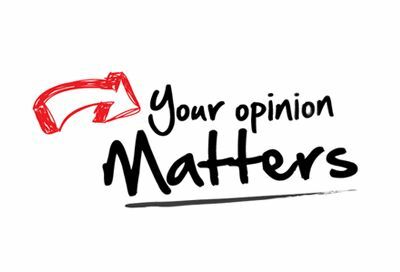 You opinion matters to the Board of Education and the Superintendent of Schools! Monday, October 17 – East Hampton High School T-Bell, 7:00 PM. Child care will be available.